A must-read for all who have been called to preach! Dr. Tony V. Lewis as a pastor, preacher and founder of Christian Bible Institute and Seminary speaks “life” of the Word of God into readers’ lives! Giving a transparent, yet thought-provoking and challenging premise derived from the Word of God, as speaking spirits, we are called to “speak” not “talk”. Those who talk only consume, but those who speak create by the very Word of God. This is one of those books EVERY Christian should know, learn and have in their arsenal to share with others. Come along with The God Squad in this exciting and sometimes mysterious mission. Their mission: rescue a fellow classmate being targeted by bullies and help make Carver Preparatory a safe place for all students. But before the God Squad can help Taylor, the mission quickly unravels and takes a dramatic turn when after meeting with the God Squad, Taylor ends up in the hospital due to a suspicious accident. Angel finds herself overtaken with doubting her abilities to lead the mission and battling the giants in her dreams. She ends up at odds with the other members of the God Squad and questions if she should continue in the group. 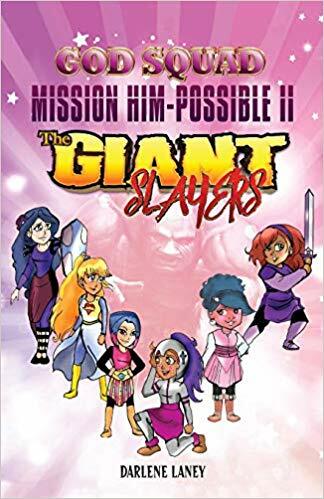 Just when all seems lost, Angel has an encounter with a mysterious stranger and is introduced to the “just in case clause.” But, is it enough to get the mission back on track and defeat the giants overtaking Carver Preparatory? Welcome to Authors In The Press. Here you will find some fantastic books, recently released and new releases for your reading pleasure. Be sure to visit each book's Amazon page where you can read book reviews and get additional information about the author and their book. Amazed about the true identity of who he really is, he realizes that the boundaries set by human thinking are no longer his limits. 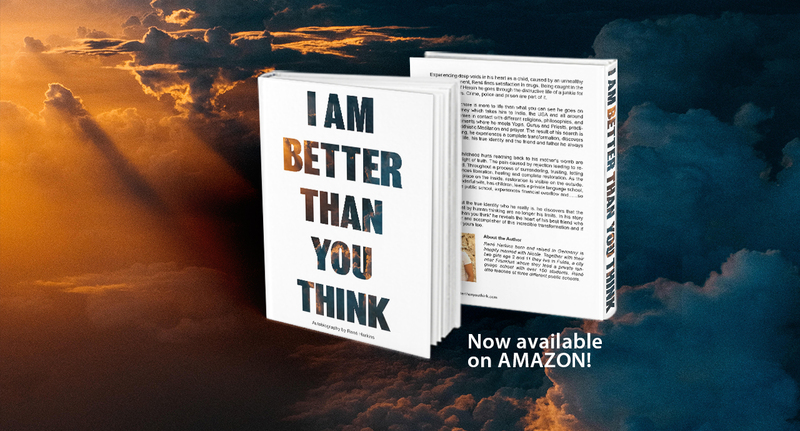 Get your copy of I AM Better Than You Think at Amazon. Victory In The Face of Adversity and Youthful Rebellion. 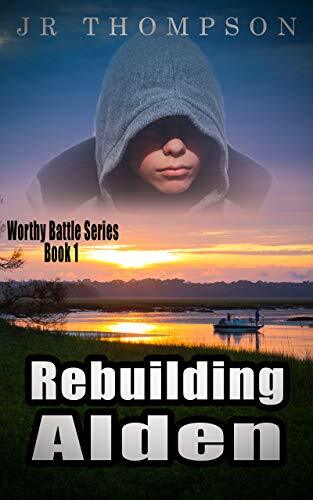 A collection of real-life battles, giving insight into the spiritual battle. These Christian fiction novels have a theme of redemption and restoration for today’s youth. The author has created a unique series that touches on controversial subjects that face our youth of today. 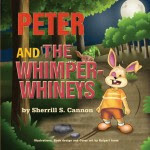 With compassion and tough love, the books present an overcoming victory in the face of adversity and youthful rebellion. JR Thompson has been an advocate for youth for over eighteen years. As a current assistant pastor and director of Canaan’s Land Boys Ranch, his love for under-privileged youth spans a lifetime of service as a mentor, housing foster children, as an adoptive parent, and also as a director for at-risk youth programs. His love and sacrifice remind us all what love looks like to those youth that are our future. Many youths today need loving guidance and a Biblical foundation. A Must Read - Carving Hope out of Depression: Victory Over Darkness and a Path to Self-Love by David Harder offers hope for anyone who has or is suffering with depression, loneliness, hopelessness or considered suicide as a way to end the pain. 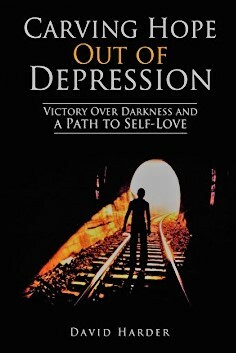 Get your copy of Carving Hope out of Depression: Victory Over Darkness and a Path to Self-Love at Amazon or in Kindle. In today's world, life comes with challenges, whirlwinds, tornadoes, raging seas and simply bad hair days. Is there a perfect day? Many times life deals us some very nasty cards. Other times our actions, words and the decisions that we make invite fire flies that can make life miserable. Then there are those days when people rub us the wrong way. 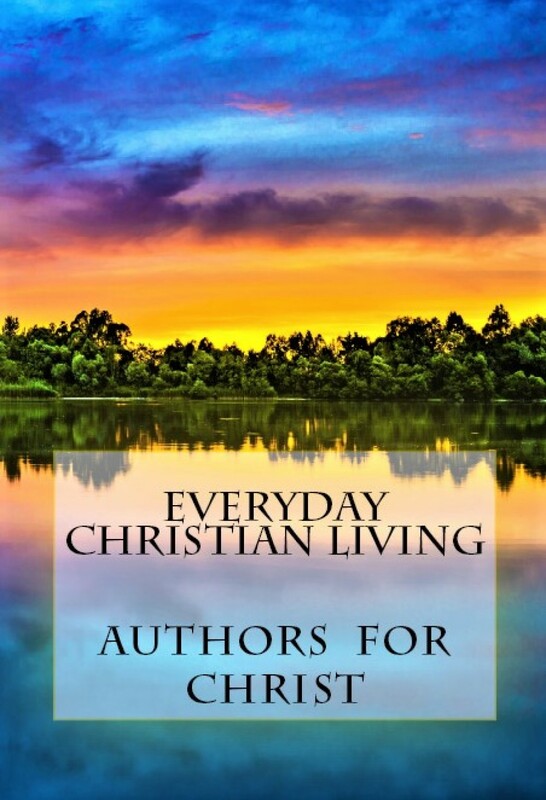 Everyday Christian Living is filled with short stories and fun and humorous sayings that you will find fun to read and easy to apply in your daily life that will help you to put the fires out, calm the waters and find victory over many of life's situations. A Prayer Study Guide by Dr. Willie B. White is designed as an effective, yet insightful and encouraging guide to increasing understanding and knowledge of prayer. A Prayer Study Guide will increase your faith as you explore and learn to approach prayer in a fresh, new way that will invigorate your relationship with God, bring exciting answers and give you a mature approach to prayer. For many this book will be a catalyst to seeing God move mountains in their life. 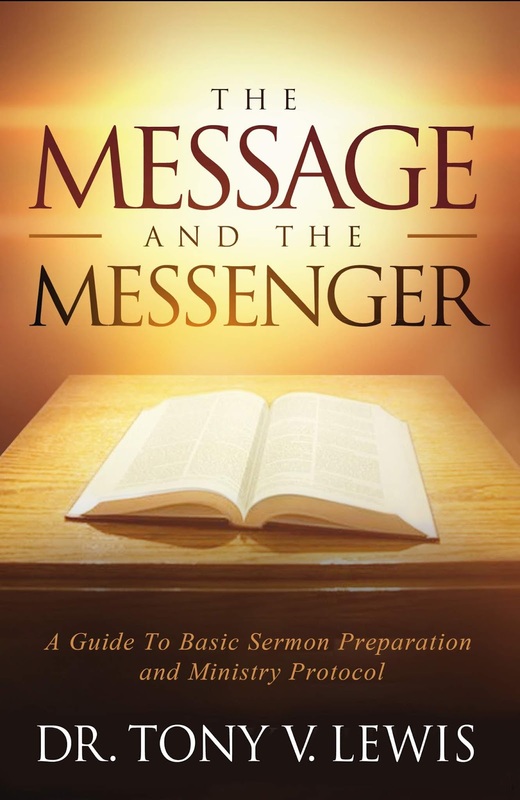 This author has researched the Scriptures thoroughly and while this works is an exhaustive commentary, it is a complete joy to read that is founded on the Word of God. A Prayer Study Guide comes as a MUST-READ for all Christians new and mature alike. I cannot recommend the absolute importance of this book to the readers’ faith. 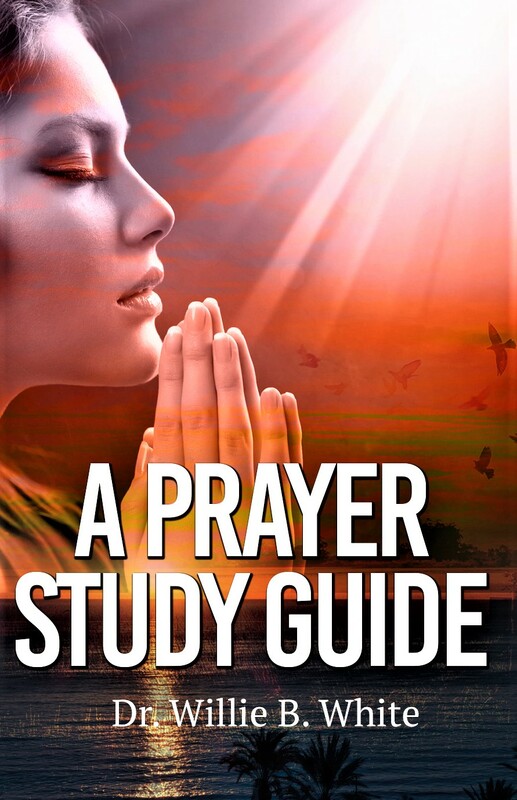 Get your copy of A Prayer Study Guide at Amazon. Former pastor, Richard Christenson has had the opportunity to address numerous congregations and men’s ministry groups throughout the northwestern United States, and his observations from these experiences are alarming. He found that comprehensive discipleship training that addresses the spiritual formation and mission involvement requirement of Christ’s followers has been replaced by “felt needs” driven programming and religious education classes. The result is, local churches are becoming increasingly ingrown and are comprised of consumers, spectators, and Jesus fans rather than cross-carrying followers of Jesus Christ. Visit the author at Author Richard Christenson. Christian Author, Bible teacher Matthew A. Knight ~ Hebrews: The Absolute Supremacy of Christ offers a quick Bible study, relating the once and for all atonement of Jesus Christ crucified unveiling and ushering in a New Covenant. The Old Covenant with the shedding of the blood of animals is now obsolete as a covering for sin. Jesus' sacrifice on the cross, His blood being the only way to receive forgiveness of sin is now evident as the writer of Hebrews explains faith in the Messiah, the Son of God, whom the Jews had crucified. Unfolding the revelation of man, angels, Jesus as the High Priest of a the New Covenant and our future worship in an earthly tabernacle, the book of Hebrews defines our (the Saints') relationship within this New Covenant, giving understanding to faith in the shed blood of Jesus, who is the pure sacrificial Lamb of God - a sacrifice made by Jesus that is the all-sufficient atonement for all. 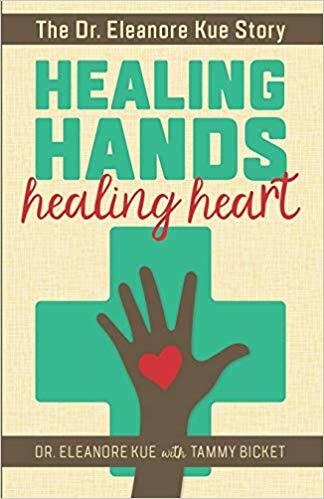 A remarkable book filled with encouragement, hope and blessings - Healing Hands, Healing Heart. 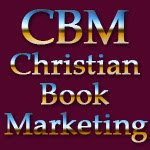 10.0 stars ~ CBM Christian Book Reviews. The Dr. Eleanore Kue Story shares one woman’s amazing testimony as a culture changer and how God led this woman from Cameroon, Africa to the United States to become a doctor, missionary, church planter and pastor. Her story is truly remarkable, and she is a gift from God to those she meets and treats in her health clinic in South Lansing, Michigan, providing physical healing, but also to the heart, mind and soul through the preaching of the Gospel and Jesus. This book comes highly recommended as an inspirational read to those who feel like they just want to do more for God! Get your copy of Healing Hands, Healing Heart at Amazon or as a download in Kindle. For more information about the author, her book and some great ministry, visit Eleanore Kue. Jaclyn, along with her mother and father have a quaint life in the country, until one day Jaclyn eavesdrops on a private meeting held by her father and other villagers in the dark of the night. As a backdrop, Jaclyn has been hearing haunted voices whom she thinks are demons trying to get to her soul. These nightmares become a large fear that she fights inwardly. Facing Black Mountain, monsters, with elements of mythical tales from the past, her worst fears are proven. 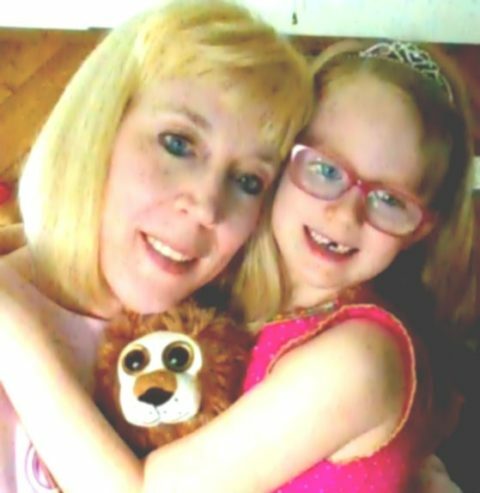 But with determination and a profound love for family, she advances as a strong, almost princess warrior. Mary Ting is one of those writers to notice and watch. 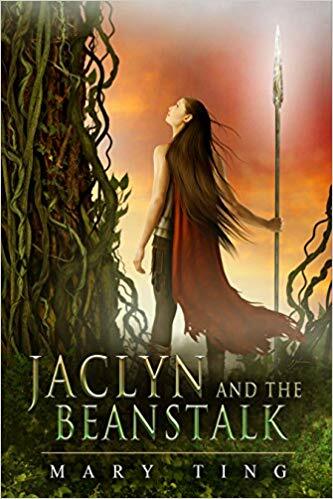 You may get your copy of Jaclyn and the Beanstalk at Amazon or in Kindle as a download. Be sure to visit Tangled Tales of Ting.for more information about the author and her books. Sound biblical teaching set forth a quick read that reveals a discovery process to joy in following Jesus’ example. 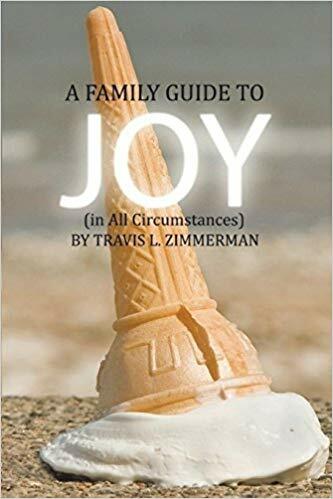 A Family Guide to Joy by Travis L. Zimmerman is a fun and interactive guide written for families, individuals, small groups Bible studies and challenge-seekers, helping all to find joy in All circumstances. Each chapter offers study questions that include a step-by-step teaching, as readers are given a deeper understanding of the process of the Christian walk into increased faith that results in finding joy. This guide specifically presents Jesus as our example. The author states, “In essence, Jesus teaches us how to turn our burdens into joy.” Written to help Christians grasp a higher understanding of the walk as a disciple of Christ, this easy guide addresses finding joy in all of life’s journeys. With a Free App, families, friends and co-workers can connect to each other in a new interactive way, introducing a 12-Step Challenge of Joy. This is a signed declaration helping readers to take a journey to joy in their own life. A Family Guide to Joy is a refreshing and fun way to discovering joy as you connect with Jesus and one another! The author has designed a uniquely practical guide to help you on your own journey to finding joy through all life’s challenges. 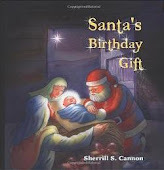 This book comes highly recommended as a fun, yet biblical teaching, keeping Jesus as the focus along with the Word of God as a solid foundation! To find out more about Travis L. Zimmerman, his ministry and his books, visit A Faithful Dad. You may also get your copy of A Family Guide to Joy at Amazon. 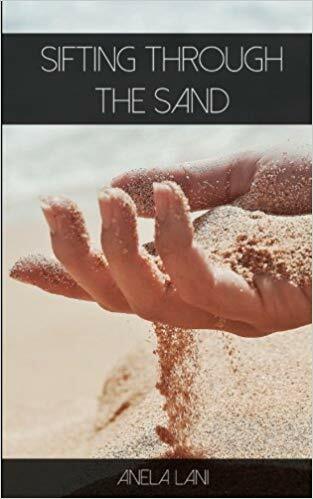 Sifting Through the Sand by Anela Lani is a collection of poetic musings, thoughts, emotions, and stances combining life experiences of the writer in a poetic collection, revealing a spiritual journey. Inspiring, beautiful, touching, thoughtful and cleansing can only describe some of her poems. I truly enjoyed reading her book. 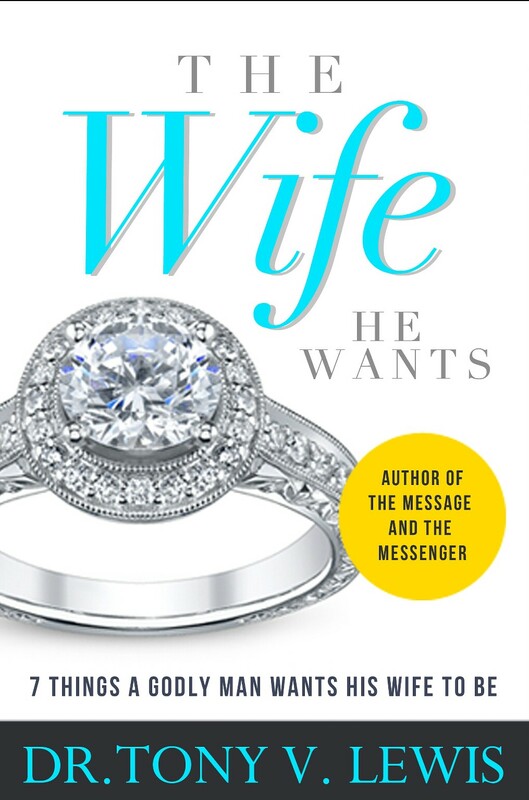 A CBM Christian Book Review ~10.0 out of 10.0 stars. Divided in two sections: Shifting Sands and Salt and Light, one will see a transformation from someone searching for inner peace, joy and happiness from a worldview, to one who has found God, and His peace, joy and light. The division is visible, and the latter writings reflect a woman who went from striving, to rest, discovering her journey and herself. These collections are meant to inspire and reflect the beauty of the inner journey of finding meaning and purpose in life, as well as speaking on a variety of different themes and subjects. The author has included a quote for A.W. Tozer that encompasses her search for “truth” and believes that most human beings have a desire to find home, belonging and purpose in their lives. 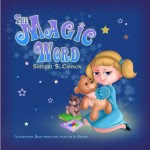 From this truth, she has written poems that will uplift and encourage, that, at some point, readers will identify with the commonality expressed in some or many of the short poems. For more information about the author and her book visit: Observish. You may order your copy of Sifting Through the Sand at Amazon. Beginning with Matthew 7:13-14 stating, “Enter by the narrow gate; for wide is the gate and broad is the way that leads to destruction, and there are many who go in by it. Because narrow is the gate and difficult is the way which leads to life, and there are few who find it.” This book is about one’s belief system in God. With Biblical integrity, coupled with wisdom and common sense, the author truthfully states that your choices on Earth will affect your eternity. Intriguing, and filled with Scripture that explain the purpose of life on Earth, this book gives a roadmap to finding God and knowing God, finding salvation, obeying God and discovering true purpose in life through the knowledge of God and His Word. 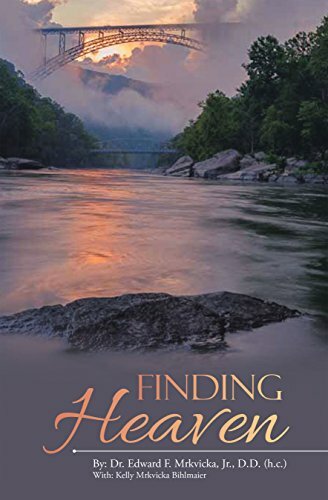 The authors further address the issue of hope and the “looking for love in all the wrong places,” as the old saying goes and gives readers a choice with throught-provoking analysis, what are you searching for knowing that when you die you can’t take anything with you? Material wealth is of no consequence after one dies, thus one path leads to life (salvation and eternity in heaven); and the other path is broad, leading many to an untimely and destructive end. The broad path is deceiving, in such Edward Mrkvicka addresses the heart and mind attitudes that may lead one on that path. 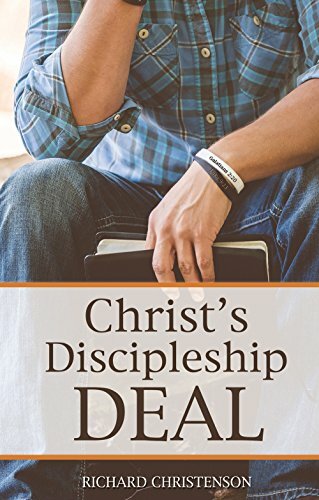 With such chapters as: Getting to Know the One Who Knows You the Best, Salvation 101, Obedience: The Lynchpin of our Faith, Jesus is Not Merely Your Savior, the author helps readers discover a relationship, not a religion. or in Kindle as a download. A highly recommended read for teens and parents alike. - Sherry Matthews Plaster releases, The Divine Deal: Life Lessons on Preparing for Adulthood, an interactive guidebook teaching young adults that dependence on God and obedience to His ways are the foundation for success. Everyone wants a successful, happy life. Without God the author poignantly grabs teens’ attention by stating, “Trying to live your best life without God is like trying to nail gelatin to the wall; it simply can’t be done.” Designed as either a Bible study for individuals or groups, each chapter begins with a scripture verse, offering keen insight and explanation from a Biblical viewpoint, and presents personal or Biblical examples that challenge teens to investigate their own lives, thoughts, beliefs and emotions. Encouraging and uplifting, Sherry teaches that love is the only way to live life – receiving God’s love is the first step to loving others and yourself. 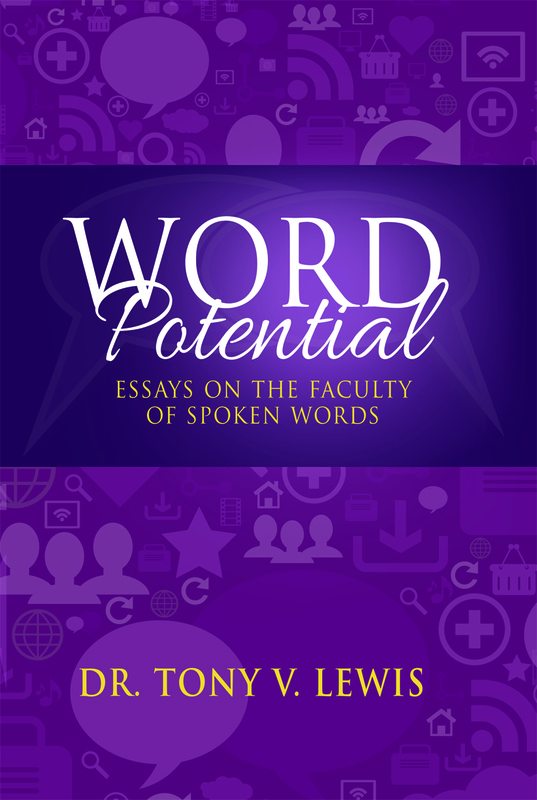 Subjects include: love, identity, trusting God, free will, temptation, purity, faith, doing your best, work ethics, anger, forgiveness, gossip, lying, envy, and loving others that offer core Christian fundamentals. Powerfully written, the author speaks directly with common sense and speaks to the “heart” of each issue. Offering Christianity as a lifestyle rather than a religion, the book presents a wide array of wisdom and understanding. 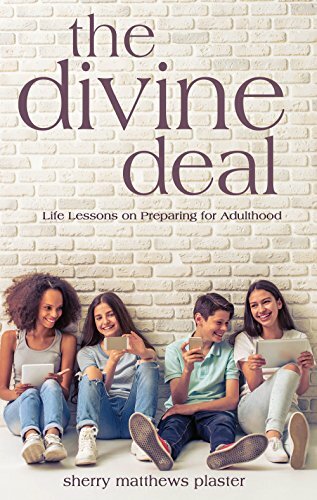 The Divine Deal: Life Lessons on Preparing for Adulthood is recommended for all teens wondering about God, their purpose, and their identity in God. A perfect resource for Christian parents, this book is also one that a parent might consider doing alongside their teen that is preparing for adulthood. The Divine Deal: Life Lessons on Preparing for Adulthood is available at Amazon and in Kindle. Be sure to visit the author at Sherry Matthews Plaster.